In 2017, Loren Nickel was named RIMS Risk Manager of the Year. As head of business risk and insurance at Google, Nickel understands that risk management plays a crucial role in propelling rather than curbing the innovation that is the heart of his organization. After joining Google in 2005, Nickel immediately set out to complete the foundational work for risk management, setting up multiple systems to track total cost of risk, monitor emerging risk and measure losses. 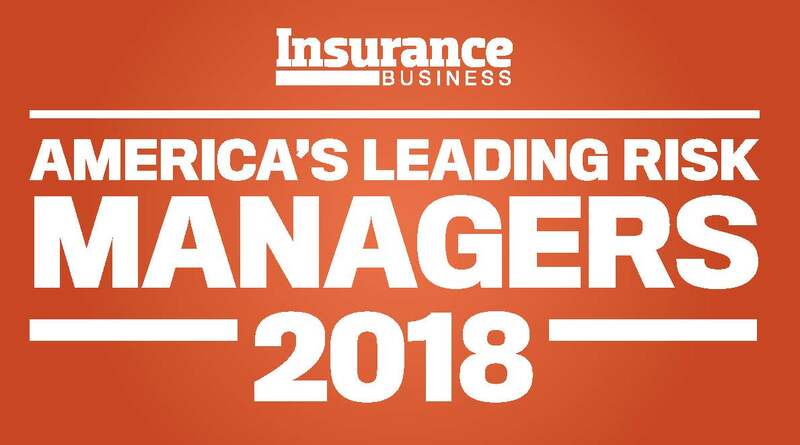 He was also responsible for helping to develop a framework to simplify the decision-making process involved in the insurance structure, which helped reduce risks while reining in spending. 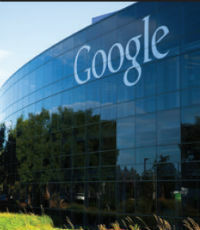 In response to Google’s rapid growth and risk evolution, Nickel and his team mapped out five- and 10-year risk management plans that would enable them to implement relevant and timely protection measures. A qualified actuary, Nickel was an underwriting manager with Aon and Fireman’s Fund Insurance Company prior to joining Google. He is a board member of the University of California Santa Barbara’s Actuarial Science Program and the Insurance Thought Leadership organization.